The Student Senate is the official Student Government Association for the School of Medicine and is comprised of elected officers from each of the four classes. Welcome to the all new online hub for the Student Government Association. Here you'll find announcements about upcoming activities and updates from your class officers. You can also learn more about your Learning Community and the student organizations at UASOM. Be sure to check out the store as well for the latest tickets and merchandise. 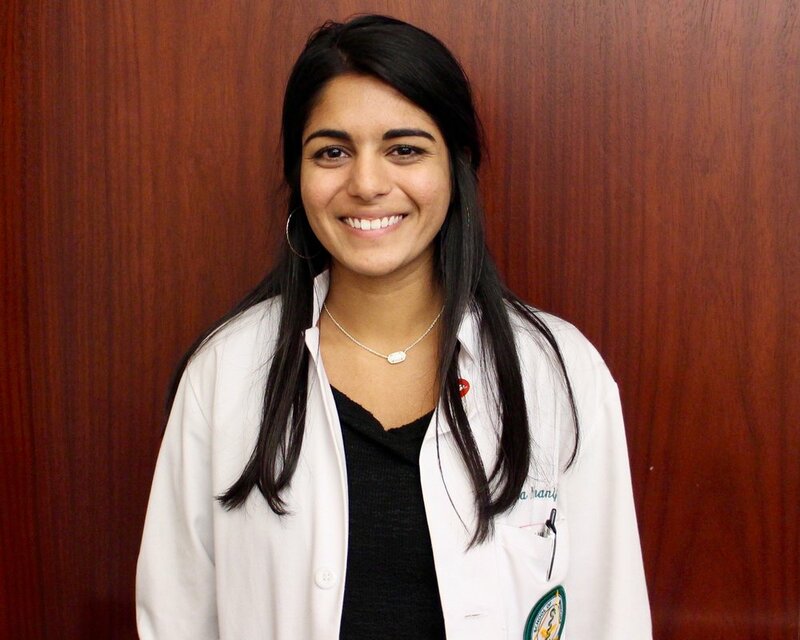 The SGA at the University of Alabama at Birmingham School of Medicine (UASOM) exists to serve as an organized and purposeful voice for the student body and to facilitate the planning of student events. Thanks to the hard work and generosity of many student volunteers, staff, faculty, and sponsors, the 2016 Best Medicine Show raised over $35,000, and all proceeds went to fund the EAB (Equal Access Birmingham) student-run clinic. EAB is a non-profit family clinic aims to provide free care to the the uninsured and underserved population of the Birmingham Area. There are plenty of volunteers from medical students in various classes, faculty, and sponsors who provide medications, equipments and supplies who made it possible for EAB clinic to continue providing its marvelous role to our Birmingham community. As the Student Senate strives for recruiting more volunteers, faculty, and sponsors for EAB, medical students of UASOM are the sole reason for an organization like EAB to continue to exist! So thank you! Magic City MedCast, one of the nation's only medical-student-produced podcasts, is now a part of Student Senate. We feel this partnership will help strengthen and enrich both organizations. If you are interested in becoming a part of the MCM team or just want to listen to the previously produced material, visit their website http://www.magiccitymedcast.org/. Contact: Corey Duke, Executive Producer (CGDuke@uab.edu). With the goal of both increasing communication efforts with the UABSOM student body and continually striving to improve student government, the Student Senate has created a new online submission tool for SOM students to direct their suggestions and questions for Student Senate Executive and Cabinet leadership. Please use this link if you have a specific suggestion or question for any branch of Senate leadership.